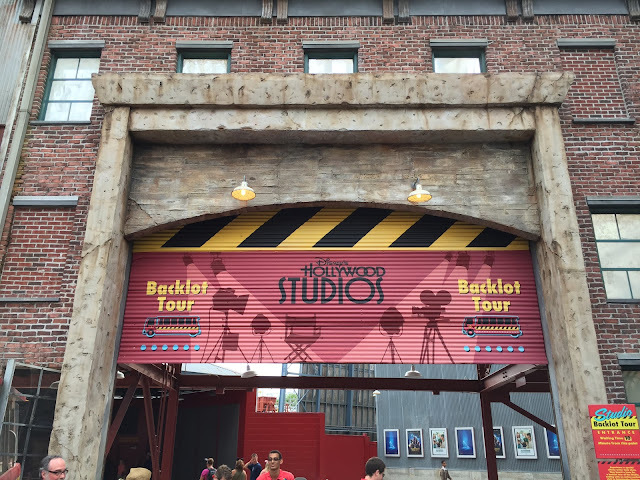 Last week I posted a panorama from the Studio Backlot Tour at Hollywood Studios. Today was the final day this attraction was in operation, and we had the opportunity to ride it one last time this afternoon. I thought it would be appropriate to post one more picture from the ride that I've enjoyed for 25 years. It will be missed, but I'm looking forward to what is coming next.